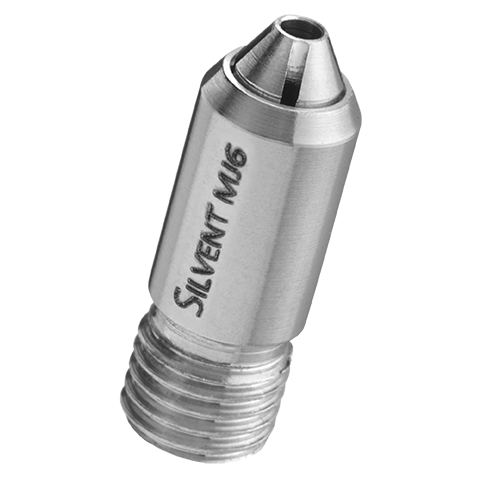 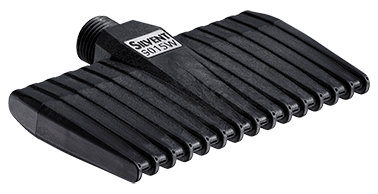 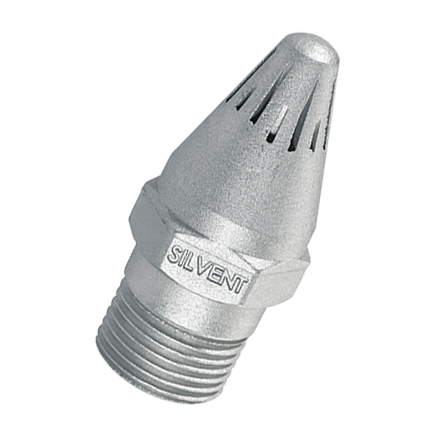 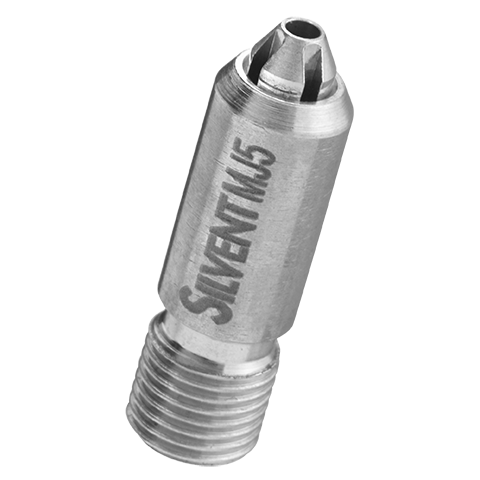 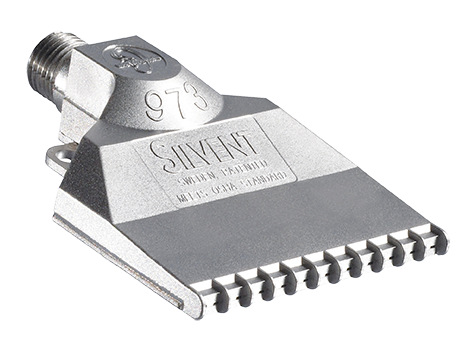 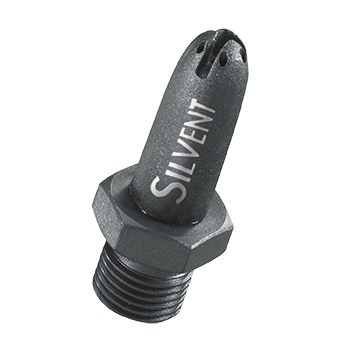 SILVENT 715 C: with aerodynamic slots to allow optimal utilization of compressed air while keeping the noise level to a minimum. Blowing force approx. 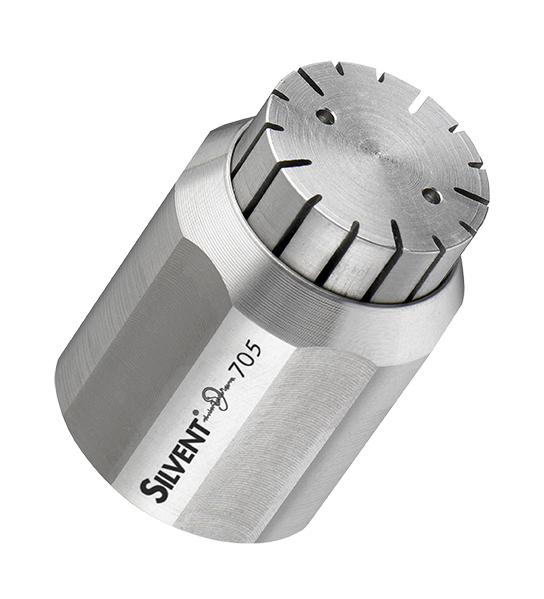 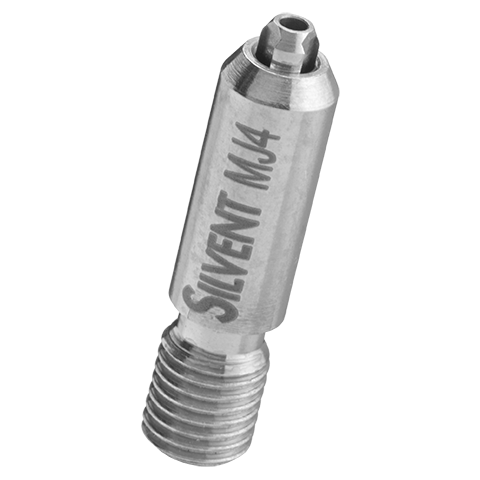 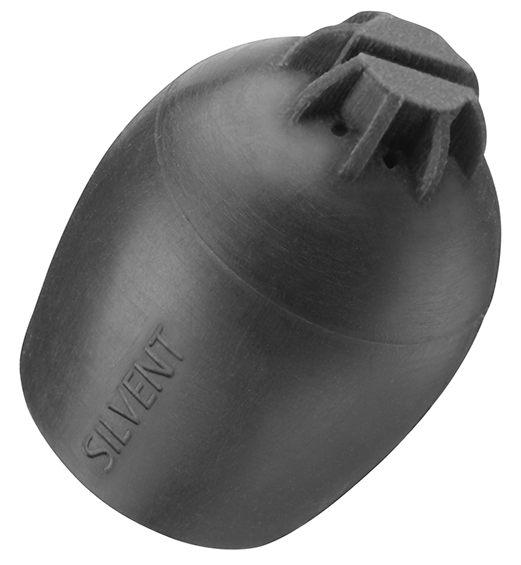 15 times stronger than SILVENT 701 (45.0 N (9.9 lbs)). 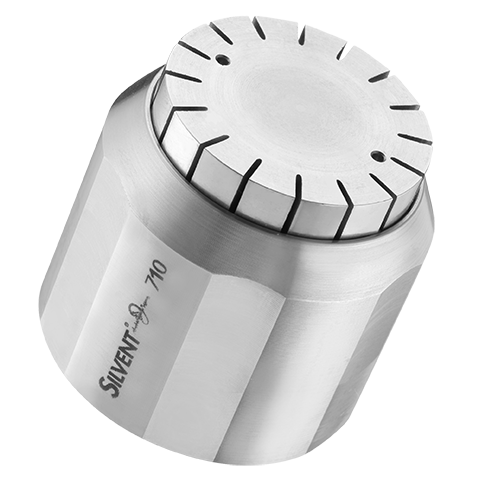 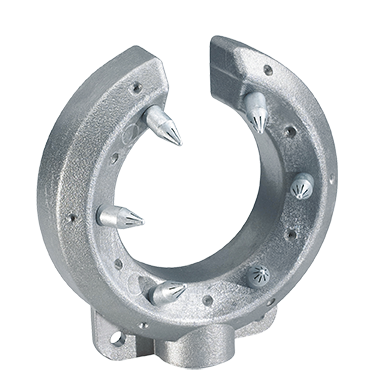 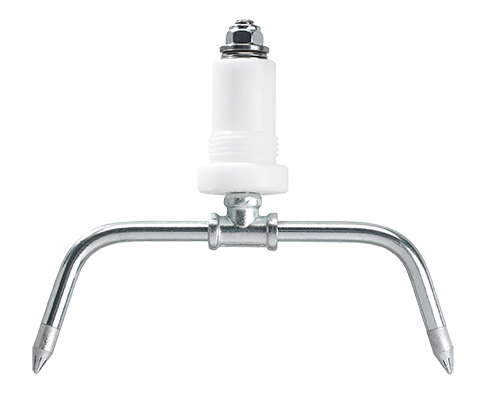 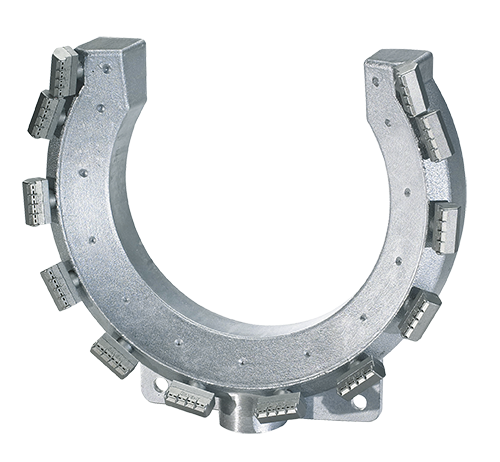 For applications requiring more concentrated force on the center of the object to be cleaned, dried, cooled, transported etc. 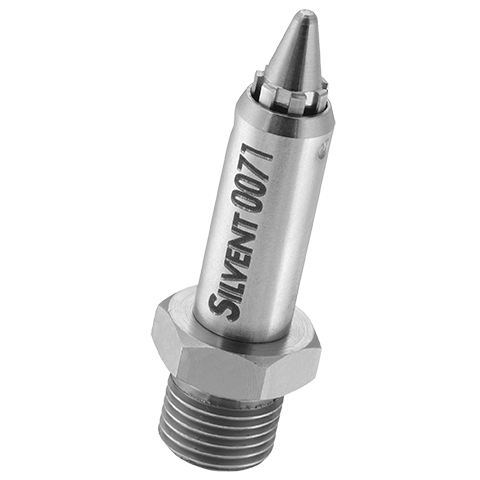 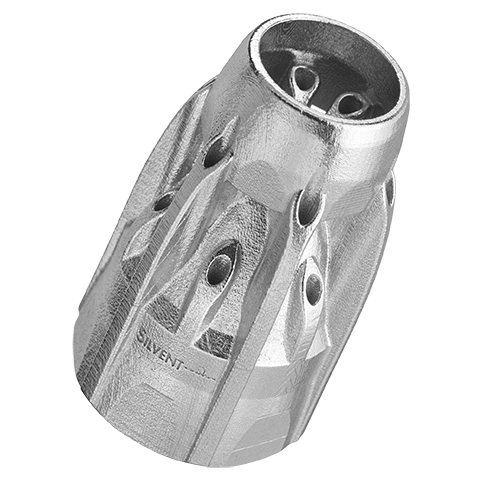 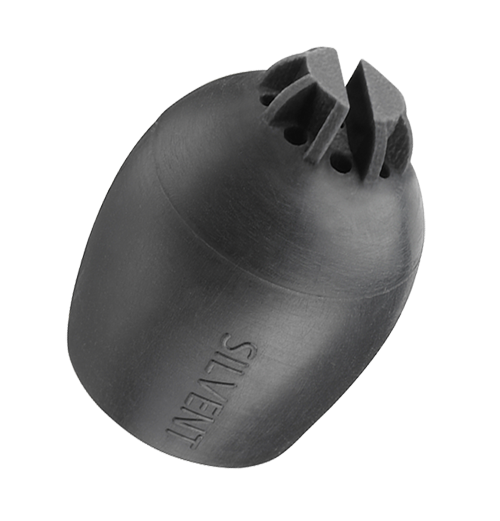 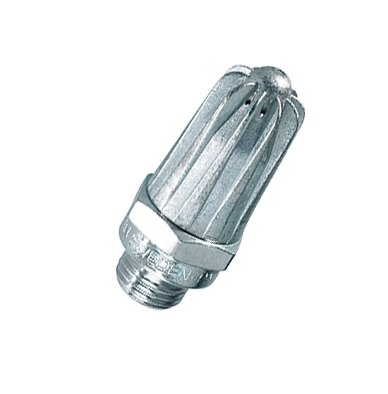 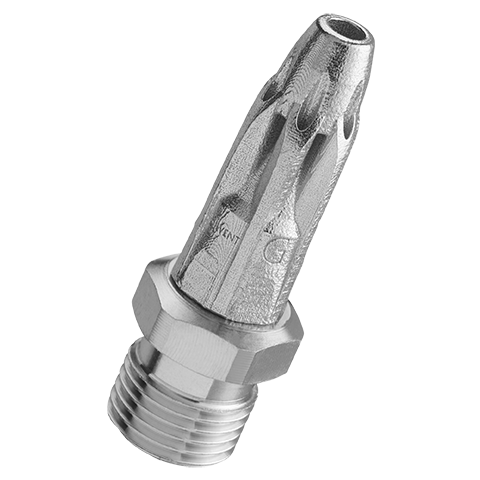 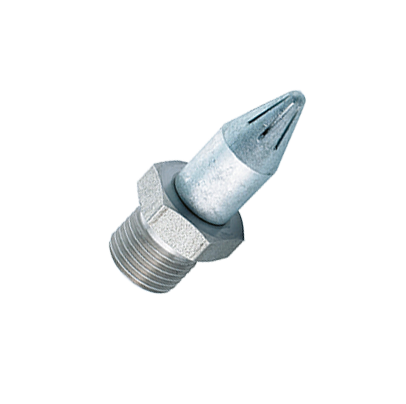 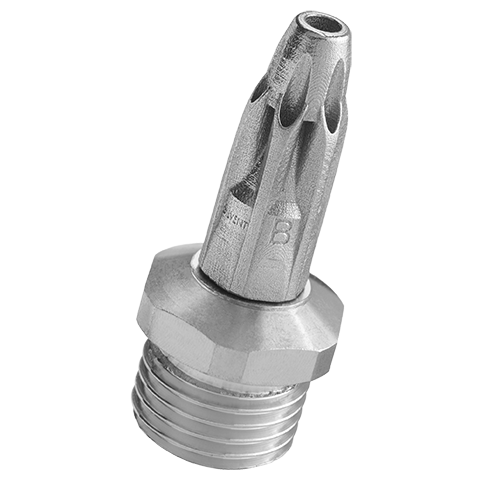 The extra slot nozzle in the middle increases air velocity and thereby blowing force, while retaining the air cone pattern of a SILVENT 710. 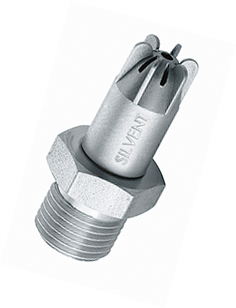 Specially made entirely of stainless steel. 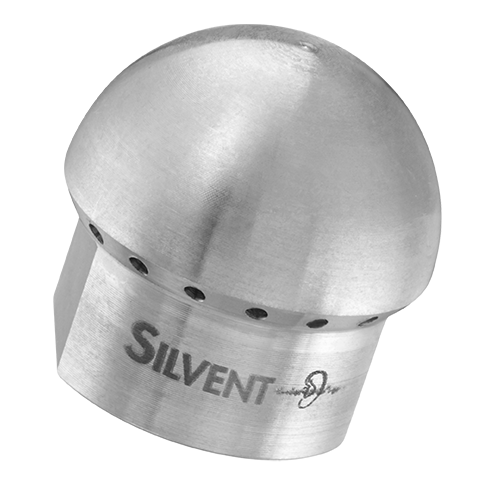 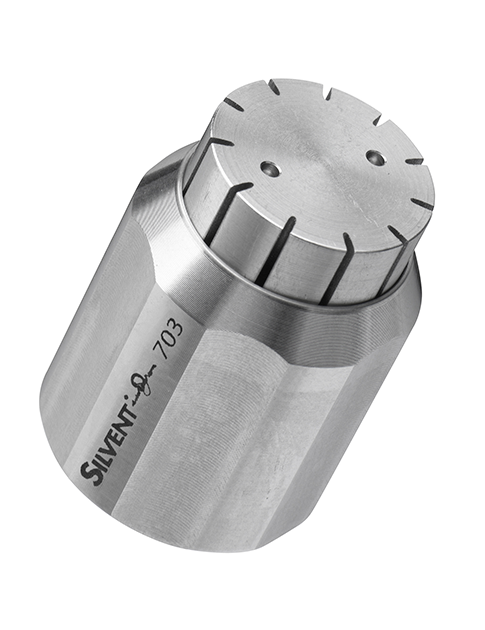 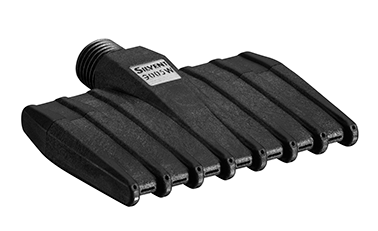 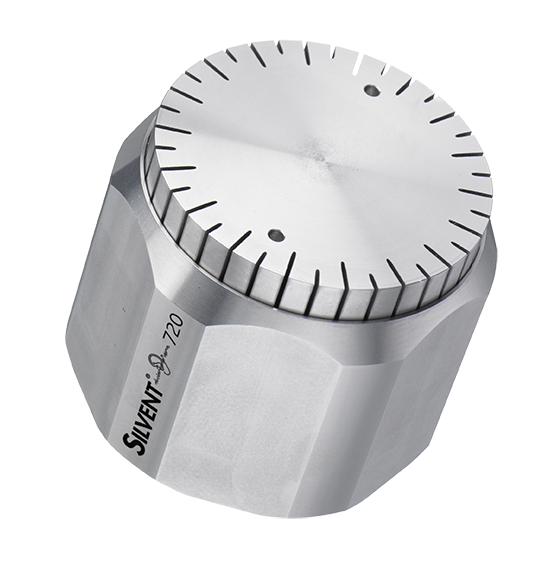 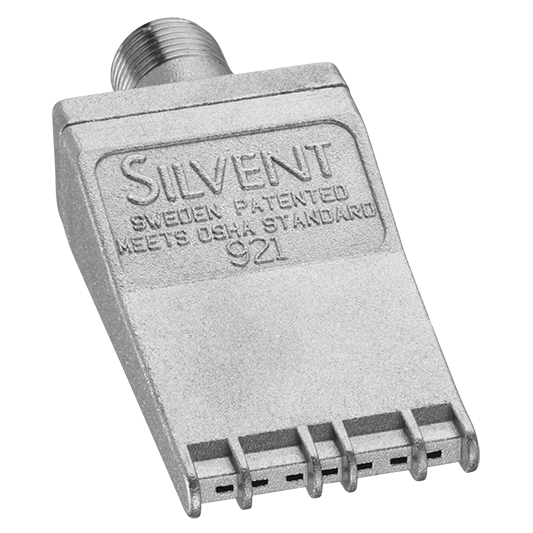 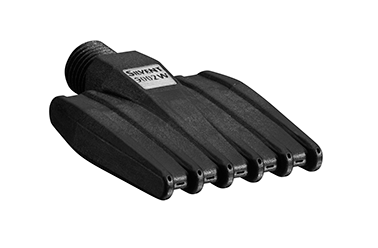 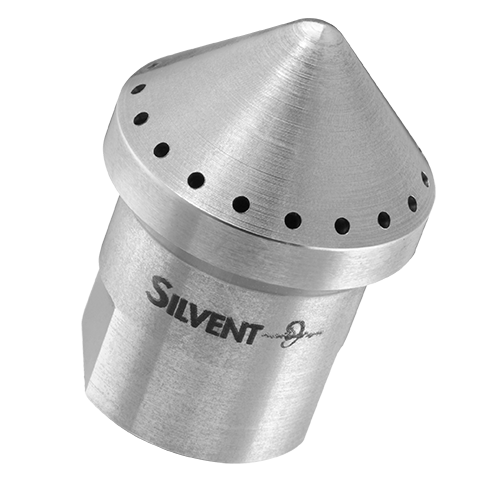 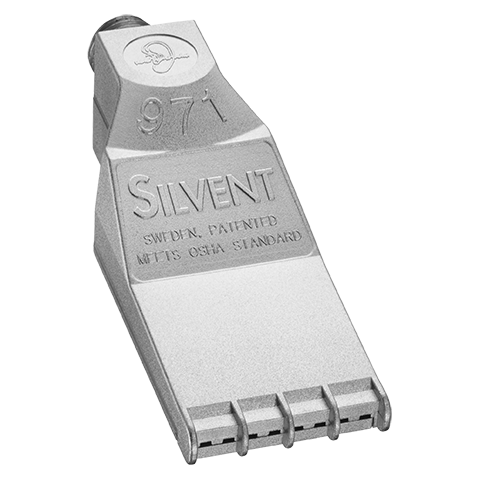 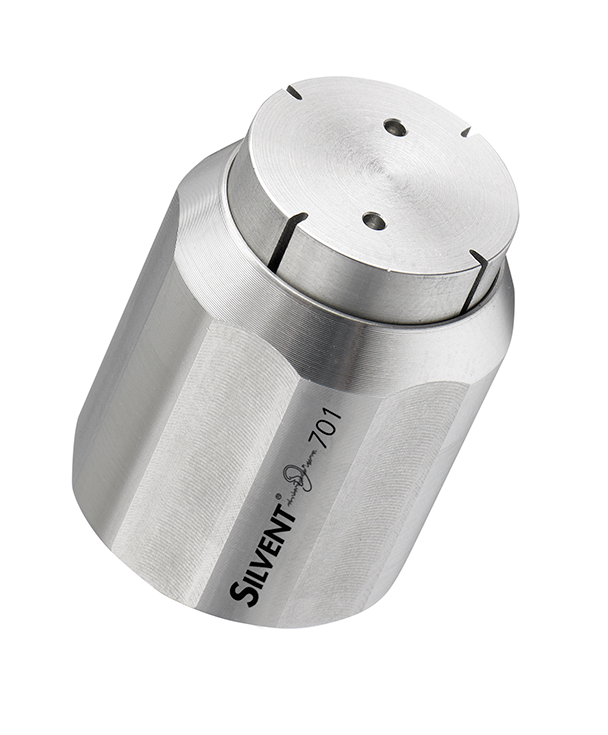 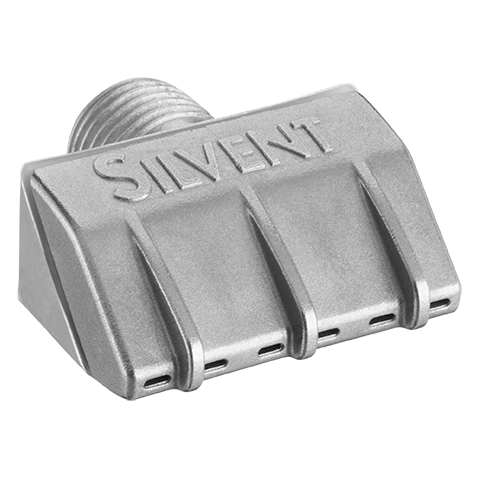 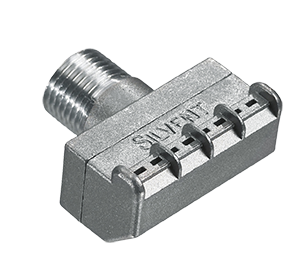 Part of SILVENT's 700 C series, together with 707 C and 730 C. Fully meets OSHA safety regulations and EU Machine Directive noise restrictions.